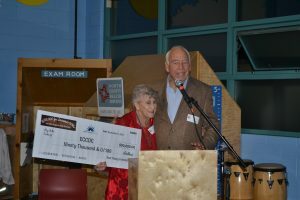 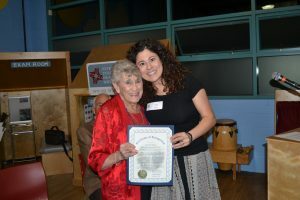 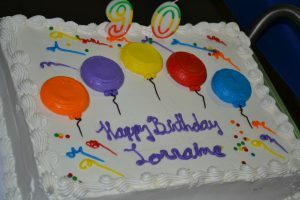 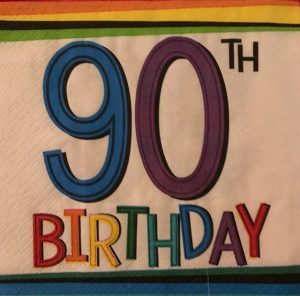 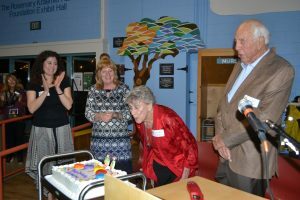 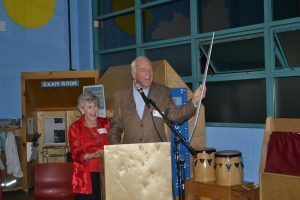 What a great night of honoring ECCDC Founder Lorraine Boyce and celebrating her 90th Birthday. 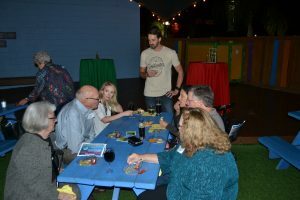 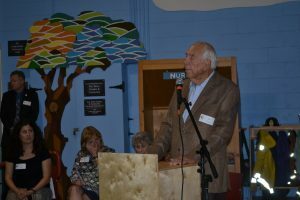 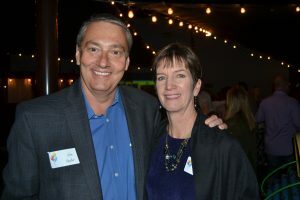 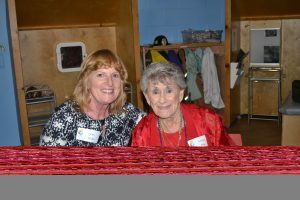 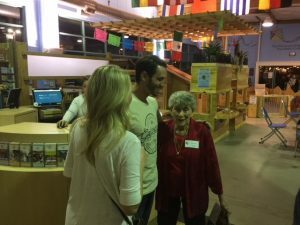 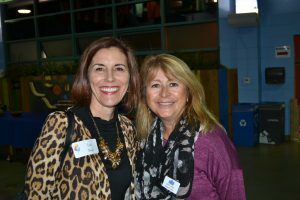 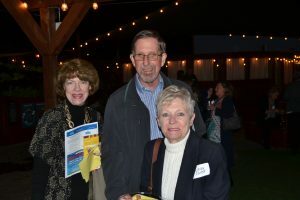 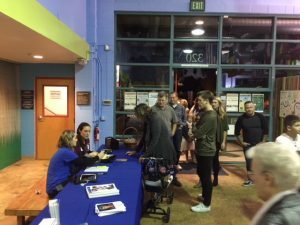 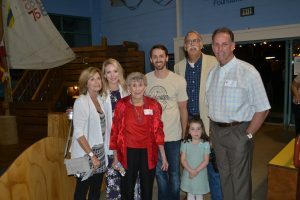 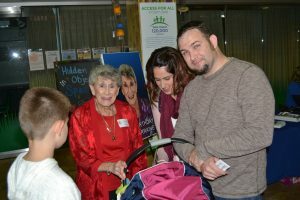 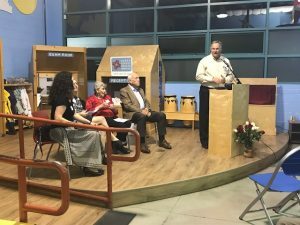 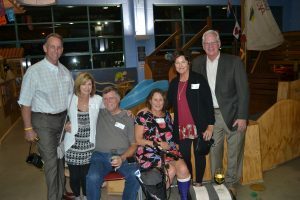 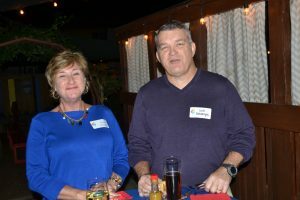 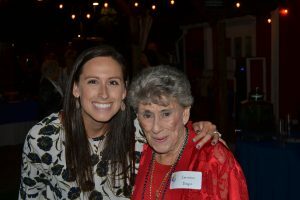 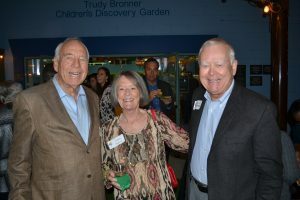 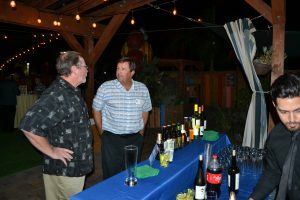 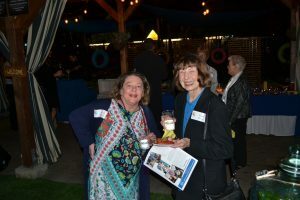 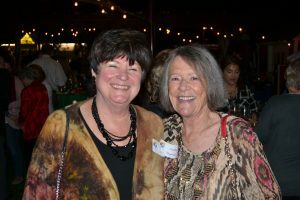 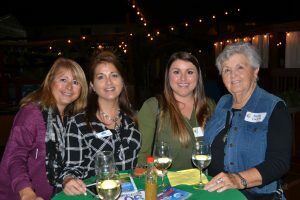 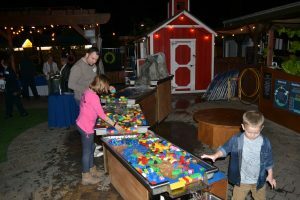 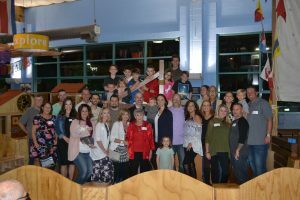 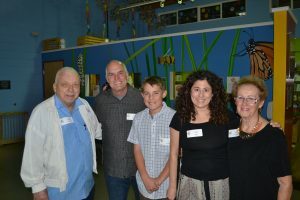 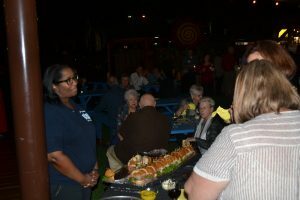 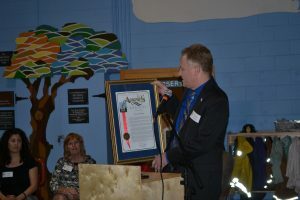 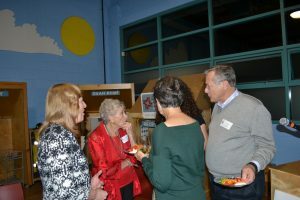 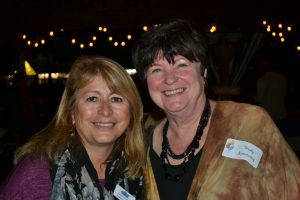 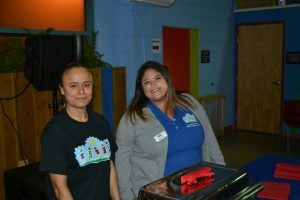 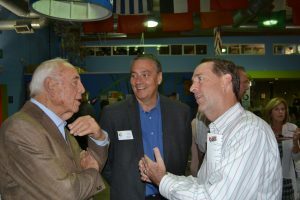 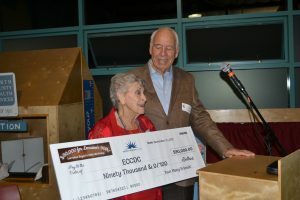 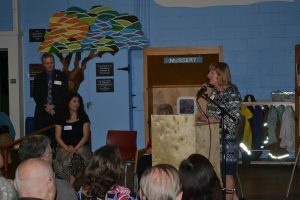 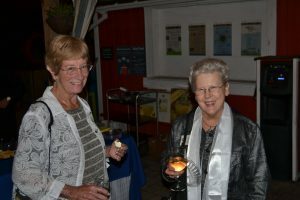 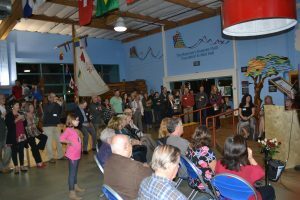 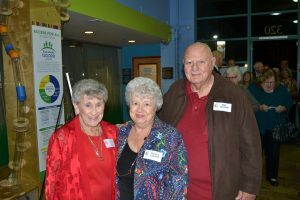 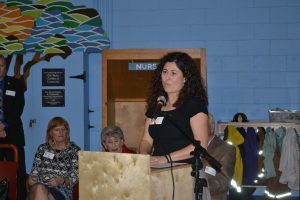 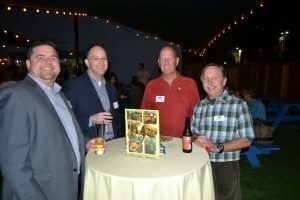 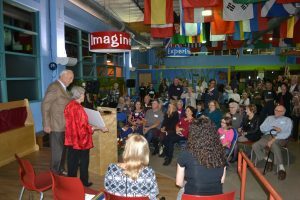 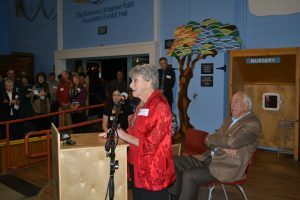 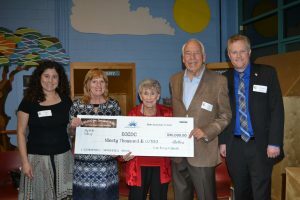 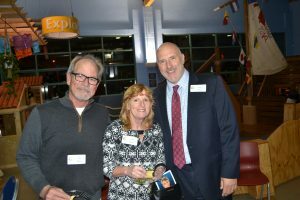 Over 100 family and friend gathered at the event to benefit the non-profit Escondido Community Child Development Center, founded by Lorraine in 1974. 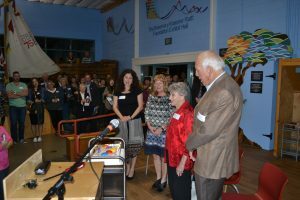 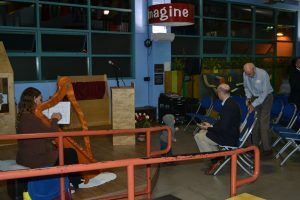 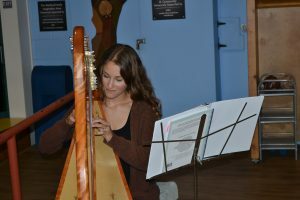 Thank you to all who were part of evening festivities.